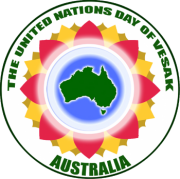 The United Nations Day of Vesak 2009 was observed in Sydney at the state Sports Center, Sydney Olympic Park on Triday, 8th May, 2009. Vesak is the most important occasion in the Buddhist calendar, being the commemoration of the birth, enlightenment and passing away of the Buddha on the full moon in May. Vesak Day was declared to be an internationally important day on 13rd December 1999 by the United Nations. This proposal, from the High Commissioner for SriLanka, was endorsed by all Buddhist countries. Today we affirm and celebrate this declaration throughout the world. This affirmation and celebration was attended by the senior Sangha of many Buddhist traditions, other sangha, distinguished guests and members of the public. Spiritual Director and President of the 60th Dhammachai Education Foundation of Australia and New Zealand. A talk on the significance of Vesak was given by The Most Venerable Thich Bao Lac, Vice President of the Unified Vietnamese Buddhist Congregation in Australia. The enlightenment of the buddha was then recalled by a candle lighting ceremony, led by Ven. Sudhammo Bhikkhu, Thich Bao Lac and Geshe Dawa Ven. Sudhammo then took guided meditation for all present, culminating in loving kindness meditation which was dedicated for world peace. As there are many Buddhist chants for Buddhists all over the world, a vision to promote a common Buddhist Chanting was put forward some years ago. The Buddhist Federation of Australia has produced the common Buddhist Chanting was put forward some years ago. 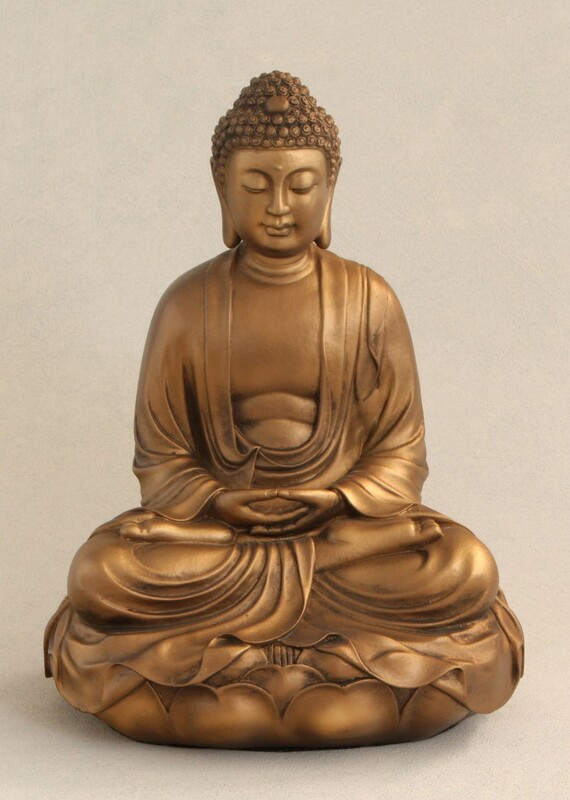 The buddhist Federation of Australia has produced the Common Buddhist Chanting. 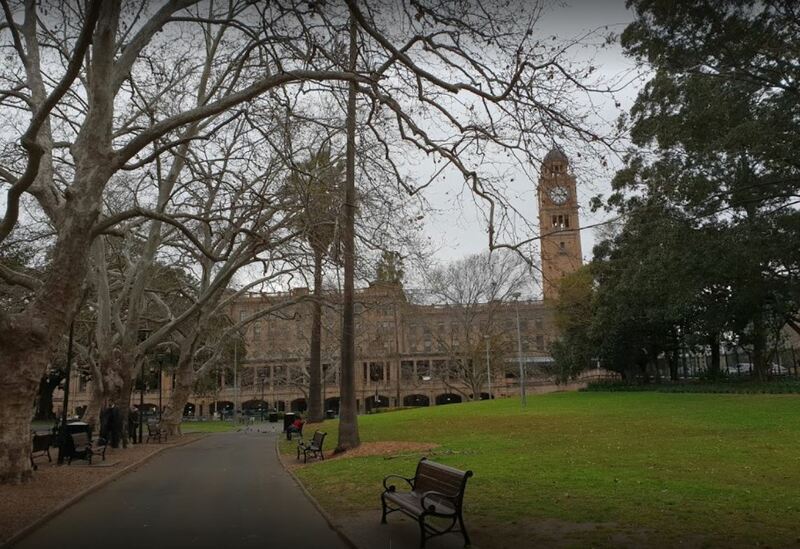 The music for this was created by Mr. Winet Watthanapong and Pancasikha Musicians from Thailand. The Common Buddhist Chanting for this Vesak celebration was led by Mr. Howard McCrary, with great support from ‘Tawandhamma’ The Hon. Laurie Ferguson, Parliamentary Secretary for Multicultural Affairs and Settlement Services gave a speech with his best wishes that Vesak be one of great joy and harmony. This was followed by a speech by Mr. Richard Towle from the United Nations Information Centre for Australia, New Zealand and the South Pacific. Mr. Howard Mccrary, an American musician, singer, entertainer and actor, sang songs of peace with the Australian Buddhist singers, then sang his own song, ‘You and I are one’. Dr Edward F. Crangle, Department of studies in Religion, the university of Sydney, and Mr Peter Scully, Principal of Toongabbie Public School. The first Prize winners of a plaque, Certificate and A$1000 were Wichai Thongthanawat, Danielle Thongthanawat and Jussica Thongthanawat Vesak is an appropriate time for Buddhists to practice generosity and an offering of requisites by the participants was made to the Sangha on the platform on behalf of the 60th Dhammachai Education Foundation and Dhammakaya International Society of Australia.